CONTRACTORFIND.co.za™ is proud to showcase only the best, registered and certified Shower Door Installers in Cape Town. Need qualified Shower Door Installers for the job? CONTRACTORFIND.co.za™ is the place to find them! All the listed Shower Door Installers below have been screened and certified, ensuring that their service and quality is the best in Cape Town. Find the top Shower Door Installers in Cape Town now. 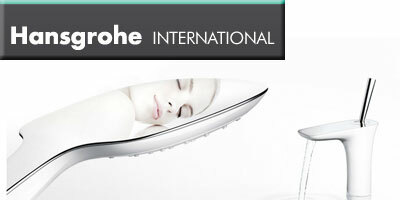 Hansgrohe stands for technical brilliance, a broad range of products and extraordinary design. The brand impresses on both a functional and an emotional level.